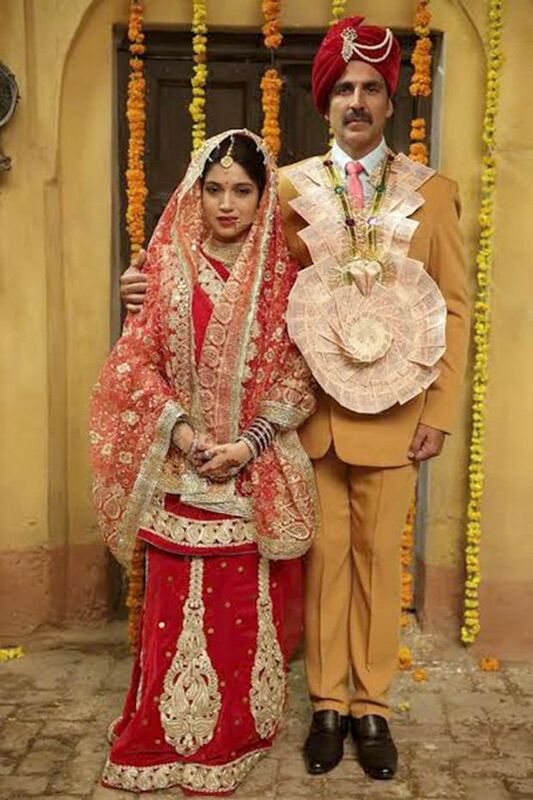 The official trailer of Akshay Kumar and Bhumi Pednekar’s upcoming film “Toilet: Ek Prem Katha” was released on Sunday. Inspired from Prime Minister Narendra Modi’s Swachch Bharat Abhiyan, film throw spotlight on a noticeable problem that is still prevalent in major parts of the country. The film is based on the concept of establishing toilet, which started in 2012 in a village in Uttar Pradesh where a girl named Priyanka Bharti did that work, hardly any woman thought to do before. “No toilet at home, so what? We all defecate in the open and so must you.” These words from her mother-in-law on April 13, 2012, changed the life of 19-year-old Priyanka Bharti the very first day she reached her in-laws house. 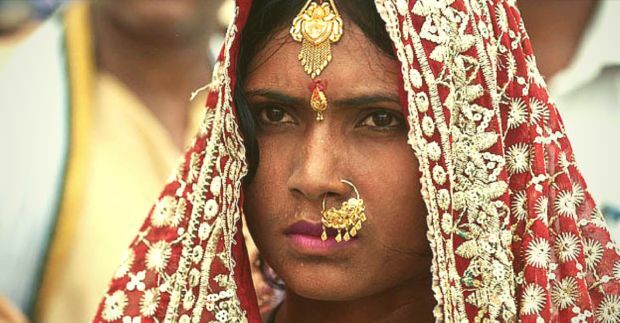 Expected to quietly accept the diktat and live as other members of the family and village do, Priyanka did just the flip. She left her in-laws’ house two days later with a pledge that unless a toilet is constructed she wouldn’t return, something never dared by a woman before. Priyanka came into the talks with her move. Priyanka’s life changed as she attracted a lot of national and international attention. This news reached Sulabh International which is one of India’s largest organizers of cleanliness work. When they came to know about Priyanka, they helped Priyanka’s husband Amarjeet to make toilet in the house and also honoured her with an award of Rs. 2 lakhs. 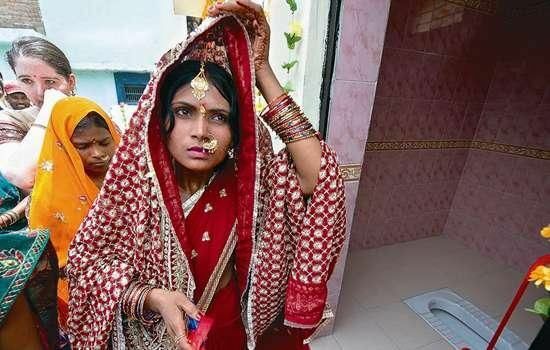 After the construction of the toilet got finished, Priyanka’s father-in-law Ramjiut, called her up, asking her to return and, along with mother-in-law Tatra Devi, husband Amarjeet and the entire Vishnupur Khurd village in Maharajganj district (roughly 60 km north of Gorakhpur district), welcomed her with great nagadaas. Spotlessly clean and decorated with plastic flowers and balloons for its opening ceremony, Priyanka Bharti’s toilet was seen as a glowing symbol of the empowerment of Indian women. This, however, was not the end but the turning point in Priyanka’s life. She decided to make others aware about the need for an in-house toilet. Almost every other day, once she is done with her share of household chores, Priyanka holds discussions with village women, young and old, to spread awareness about the significance of hygiene. So far, Priyanka has convinced 40-odd families to get toilets constructed in their homes. Priyanka was also seen in an advertisement with actress Vidya Balan, in which Vidya speaks to people about Priyanka and tells them how Priyanka left her in-laws on the second day of marriage because her in-laws did not have toilet at home. Now Akshay-Bhumi starrer ‘Toilet Ek Prem Katha‘ ‘ is coming soon, which is based on this story. Shree Narayan Singh’s directorial venture is more than just a quirky love story. The film is slated to release on August 11.